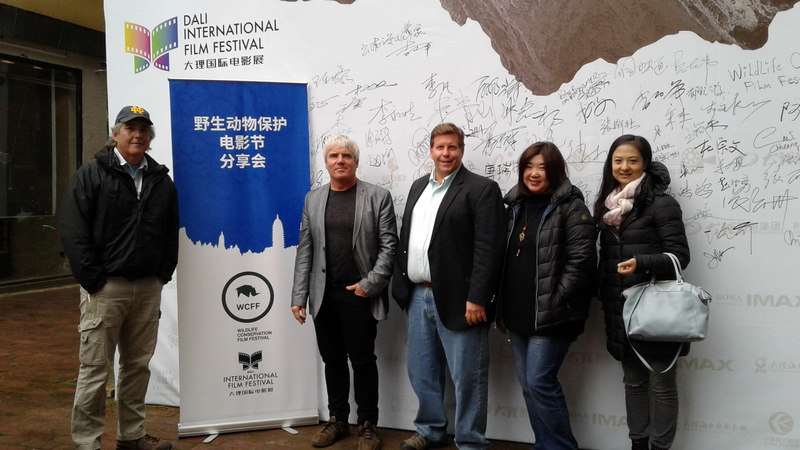 The WCFF recently returned from a two week trip to China where this unique film festival participated in the first Dali International Film Festival. The WCFF was invited by the Yunnan Tourism Group, Wild China and National Geographic. WCFF provided exceptional award winning content and both participated and hosted panel discussions. Discussions ranged from specific species, ecosystems, filming techniques and wildlife crime. Long term partnerships have been established between the WCFF, Dali international Film Festival, Wild China Films and National Geographic. In discussion are future feature film projects in China, Cambodia, Malaysia and Indonesia, a potential series and the establishment of the WCFF education outreach program in China. 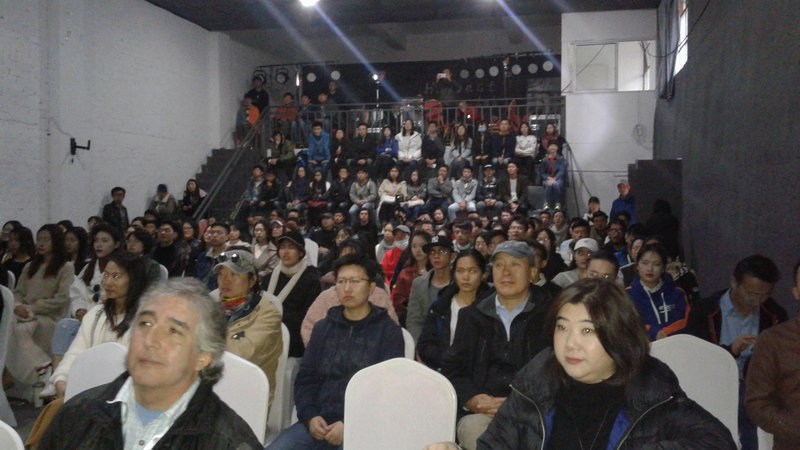 WCFF hosted film screenings over the course of ten days to over a thousand students representing Dali University, Yunnan Arts University, Kunming University of Science and Technology and Ocean University of China. Students and faculty from these institutions of higher learning were Informed, Engaged and Inspired via the power of film through the WCFF screenings and panel discussions. WCFF will return to China in 2018 for more programs in Dali and Beijing. 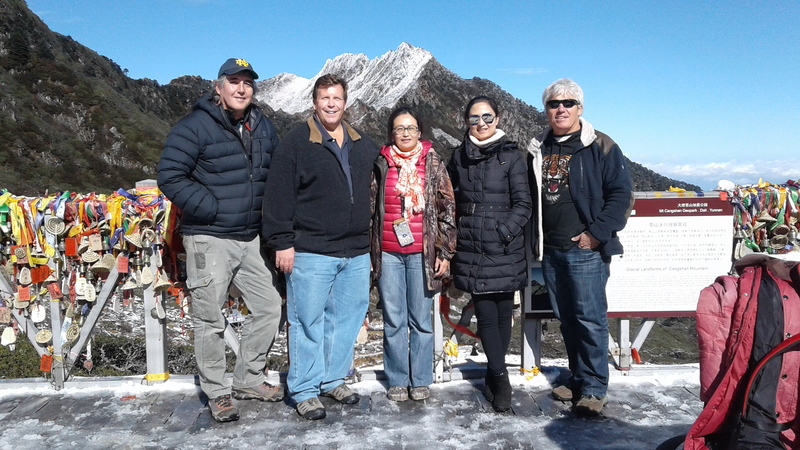 We are ever so grateful to our generous hosts that include: Yunnan Tourism Group, National Geographic, Wild China Films, CCTV, Dali Art House, NatGeoWild and the many volunteers, participants and friends made during our stay.